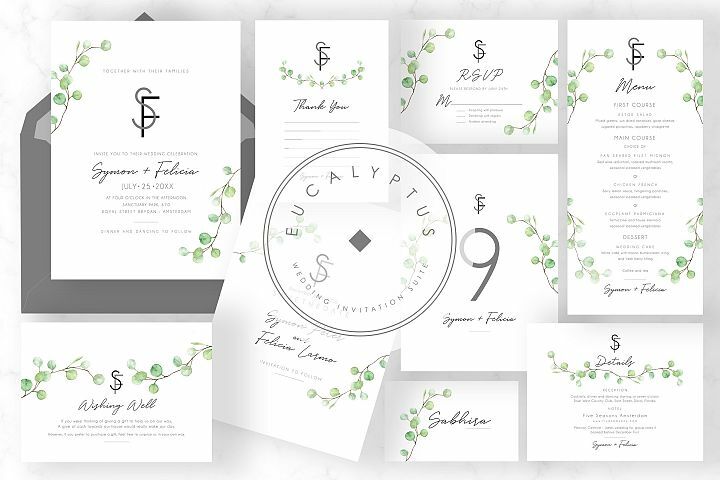 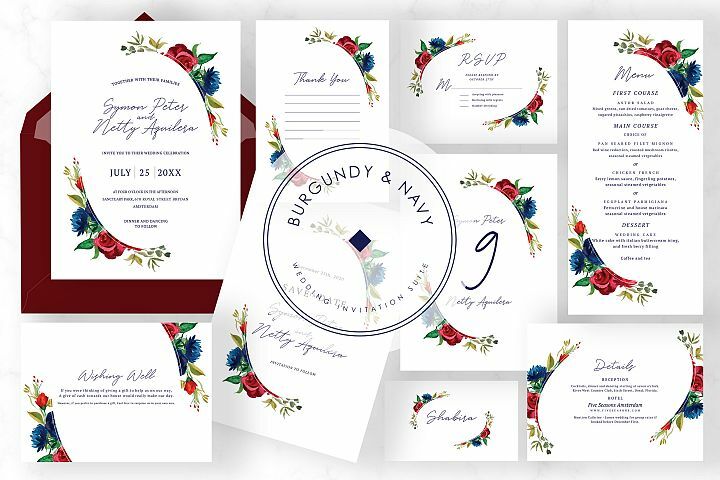 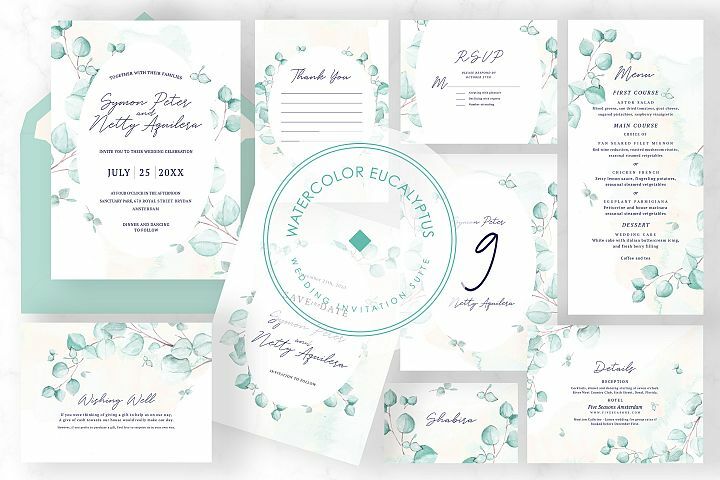 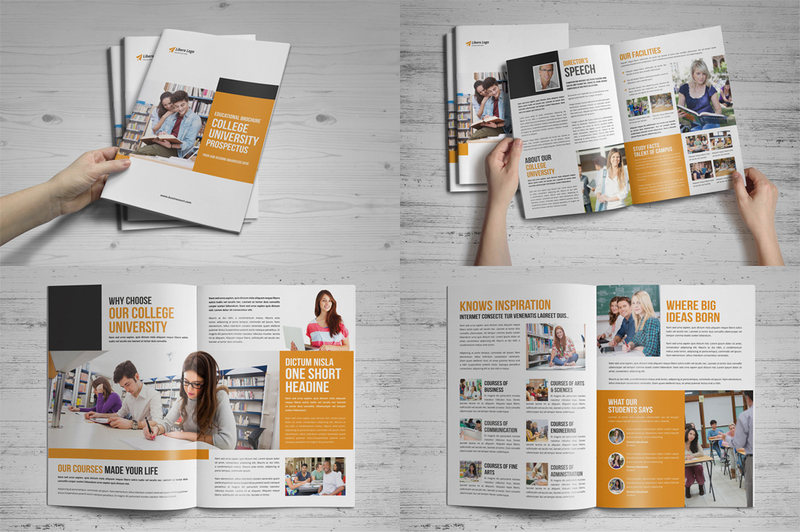 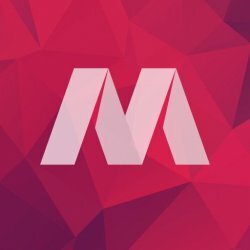 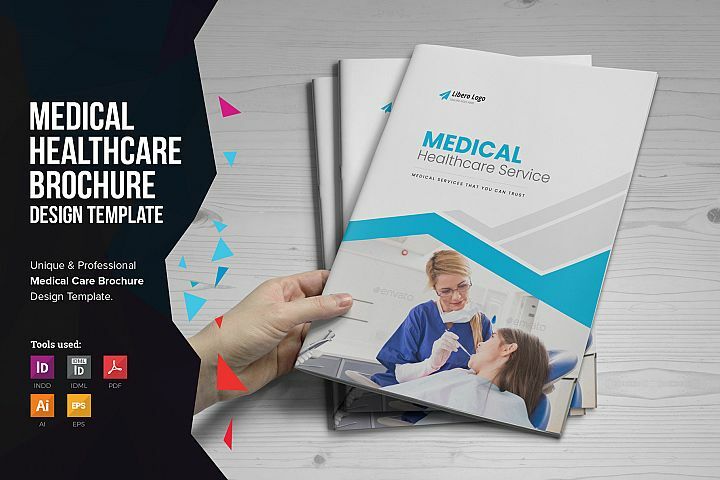 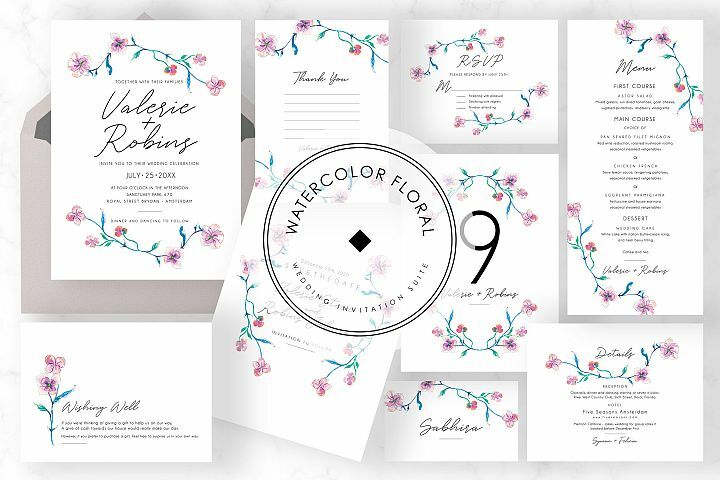 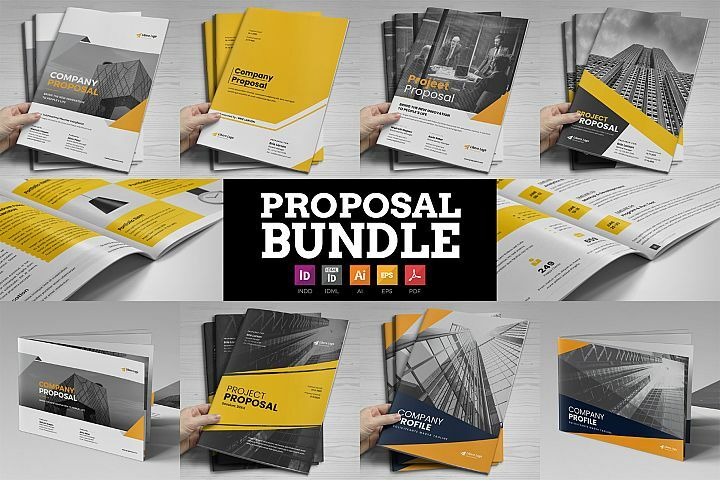 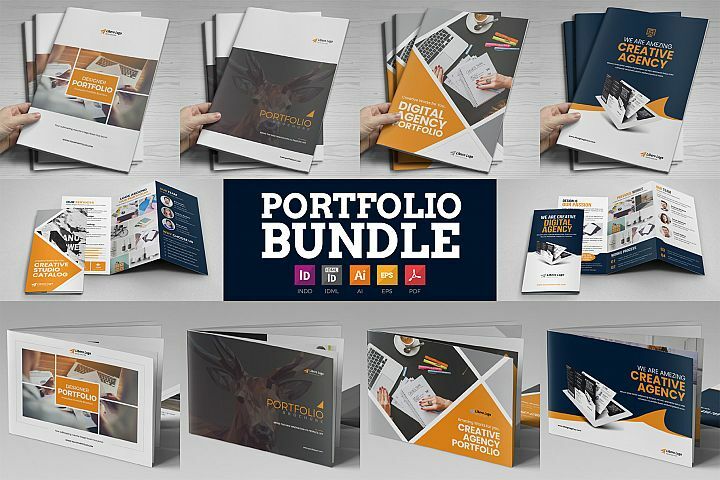 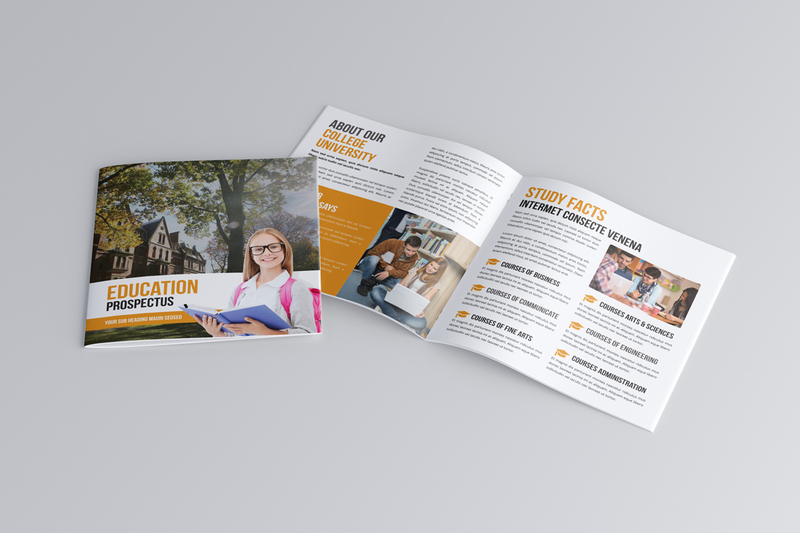 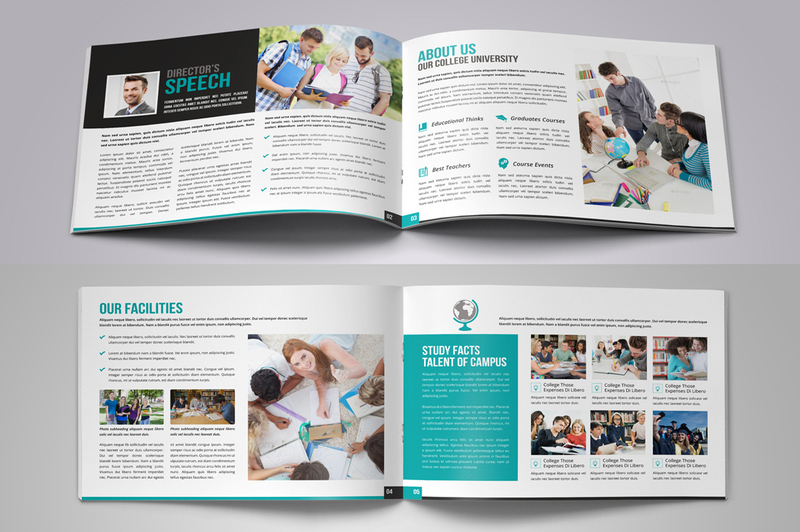 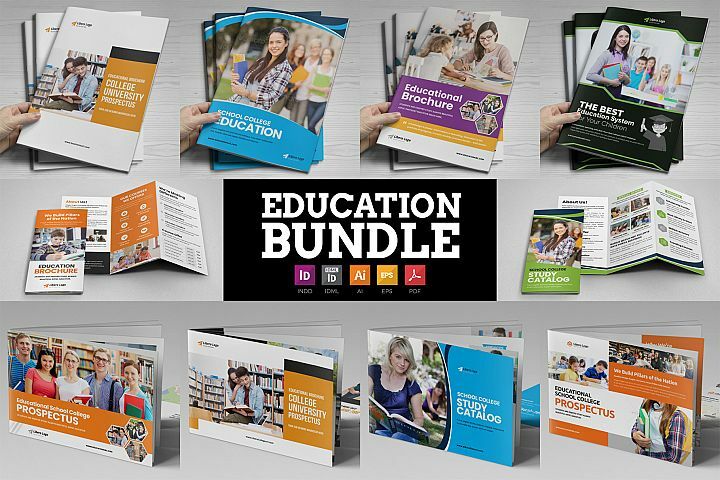 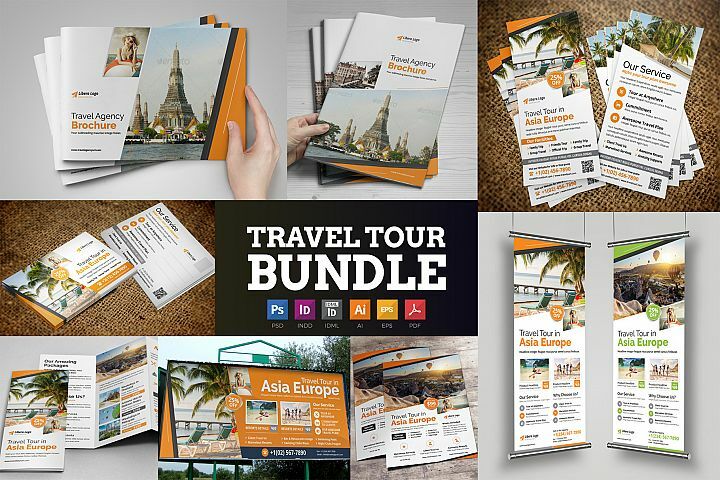 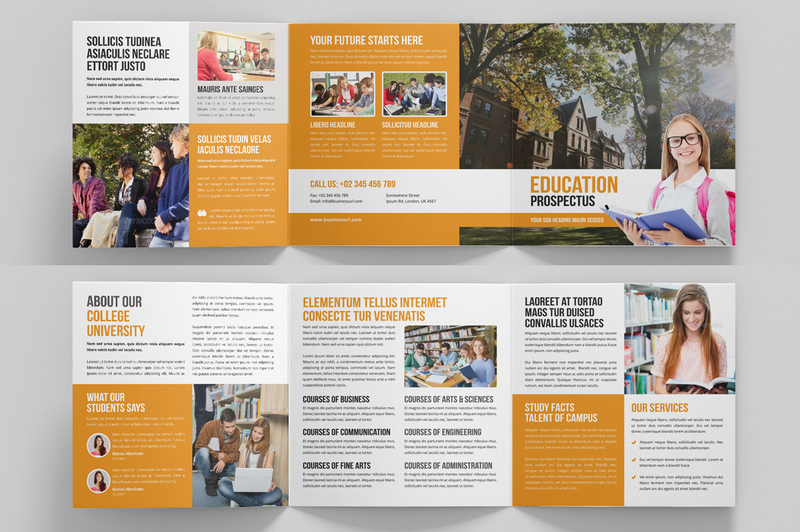 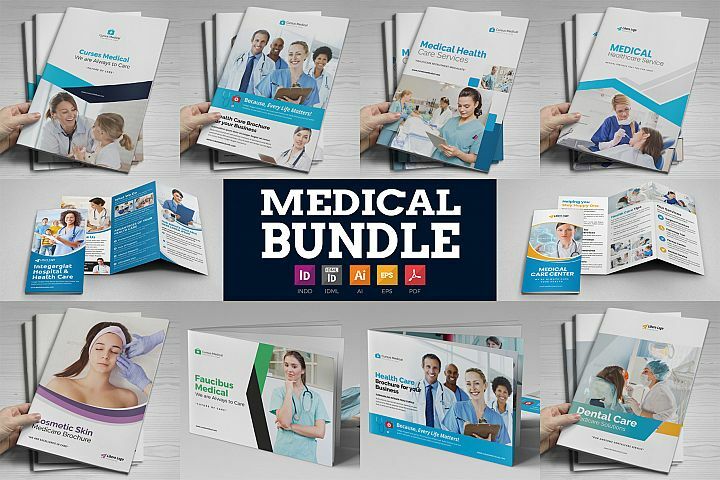 Whats Included: 8 Page Bifold Brochure (Vertical Version), 12 Page Bifold Brochure (Horizontal Version), Square Style Trifold Brochure and 8 Page Square Style Brochure. 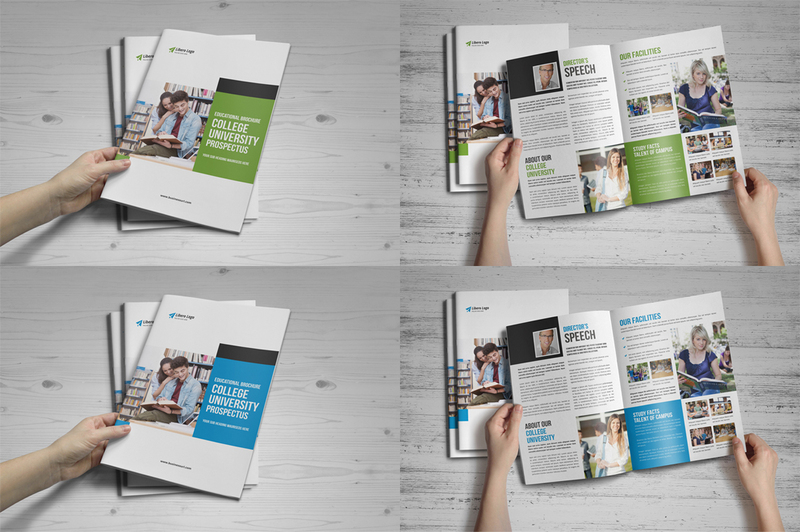 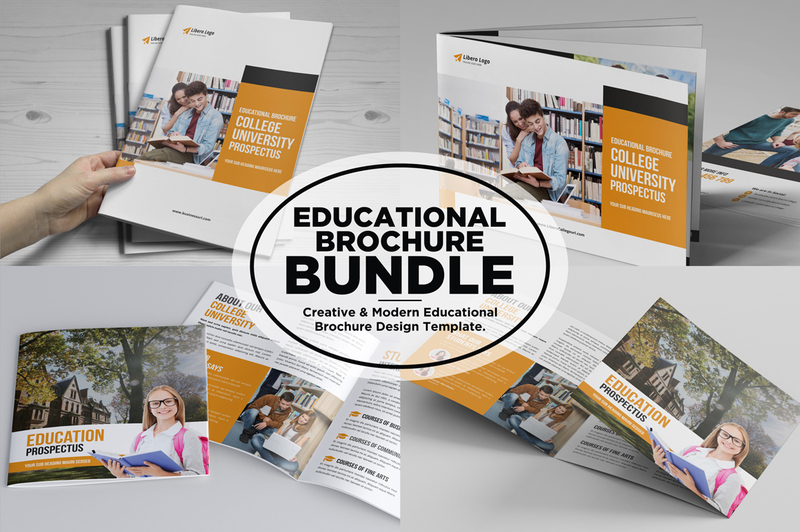 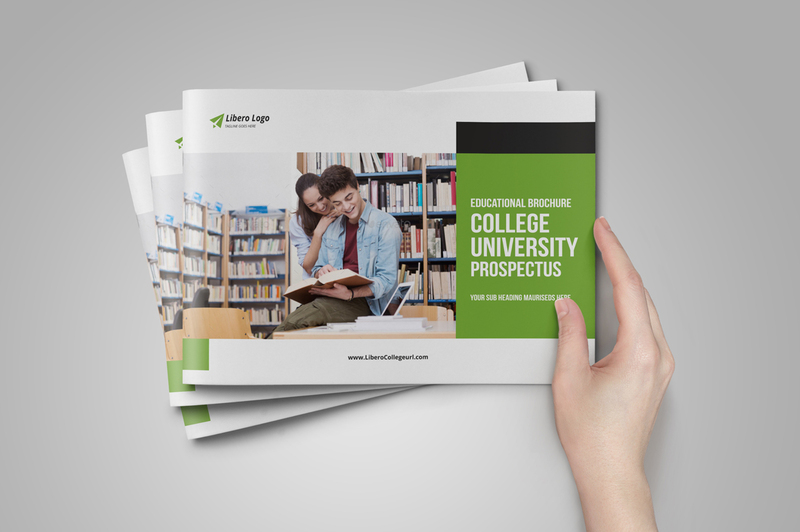 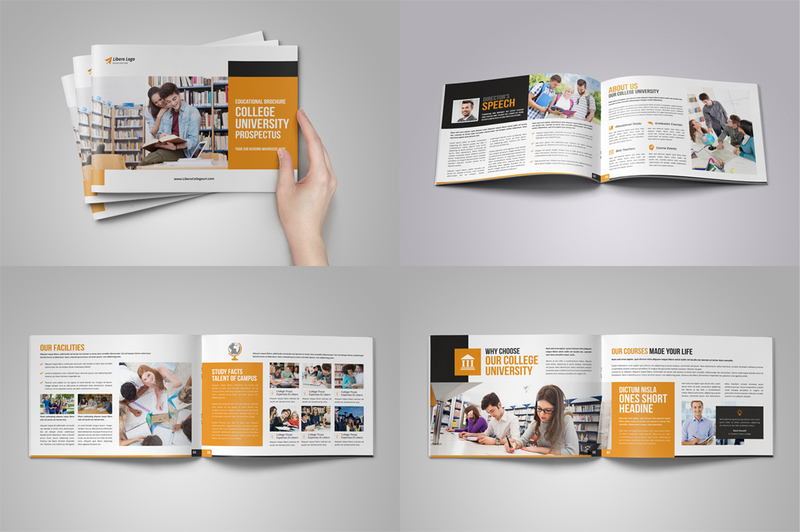 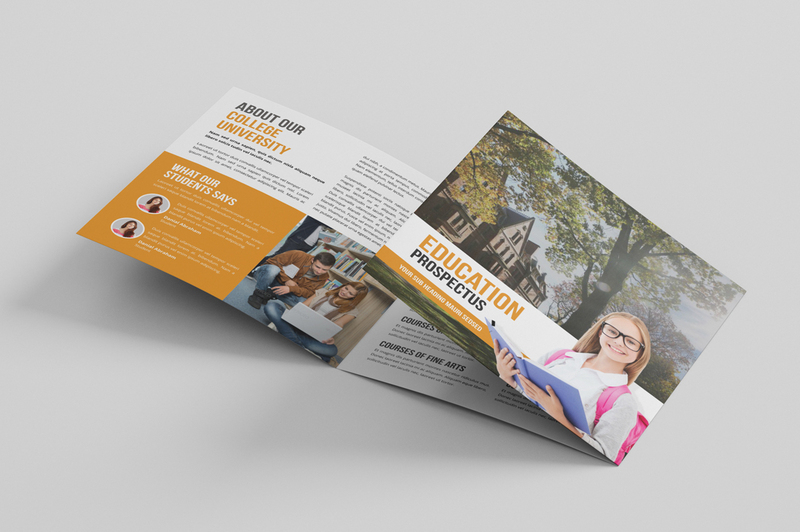 Ready to use for: “School, College, University, Educational Institute" Prospectus & Brochure Template etc. 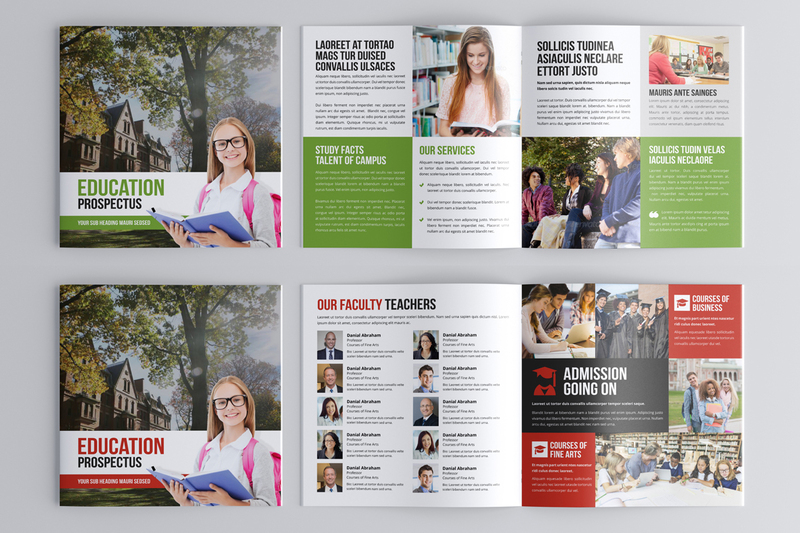 Bifold Brochure Size : 210 x 297 mm with 3mm bleed. 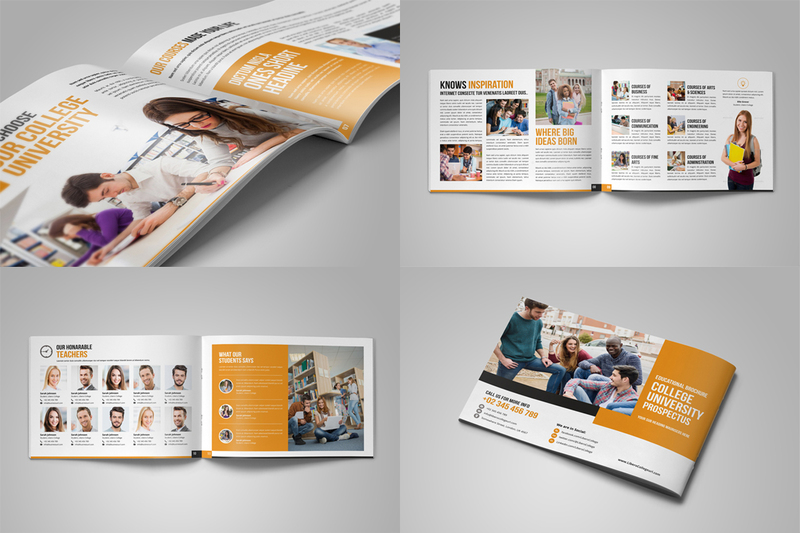 Square Brochure Size : 8 x 8 inch with 1 inch bleed. 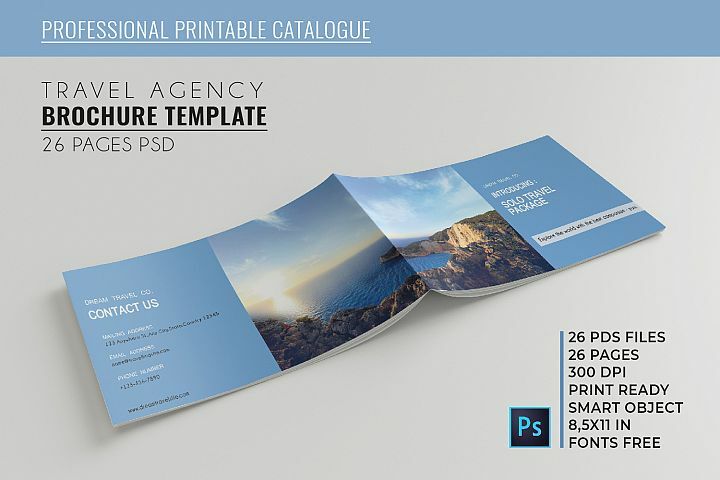 Square Trifold Size : 24 x 8 inch with 1 inch bleed.